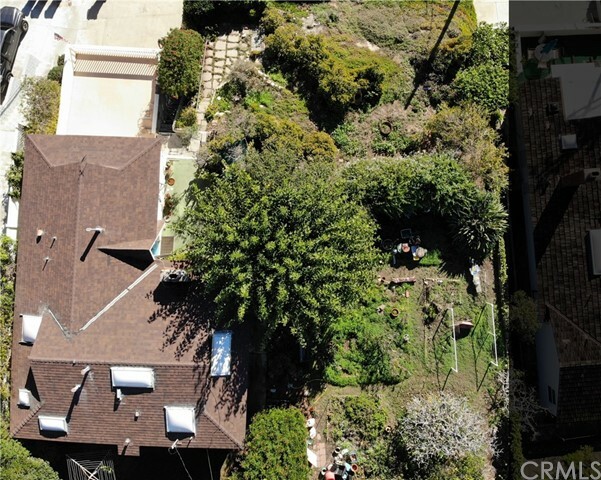 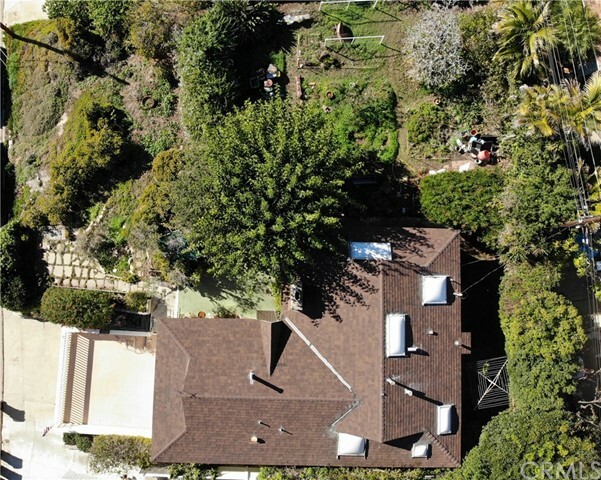 Offering a rare and coveted nearly 7,489 square foot double homesite, price includes both 244 & 246, 2 parcels. 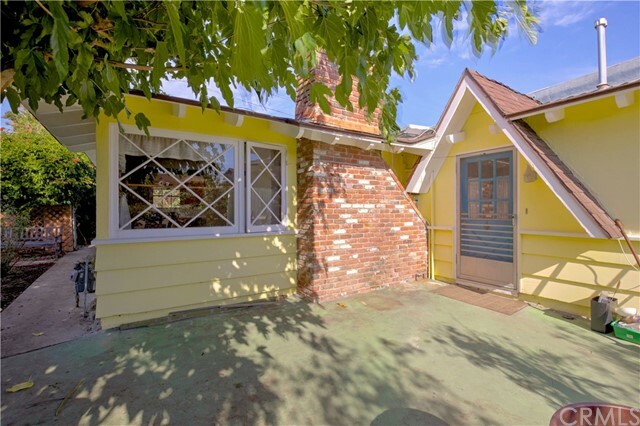 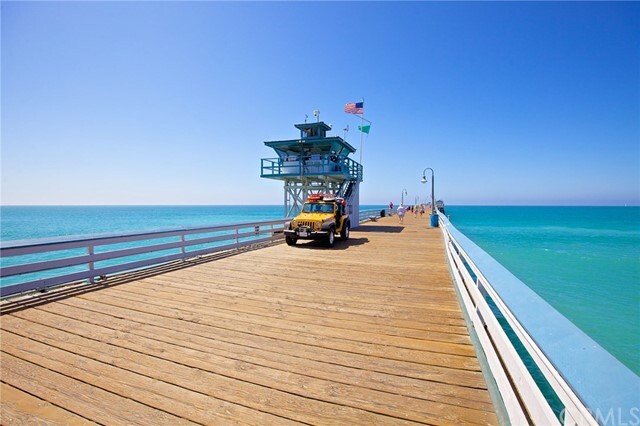 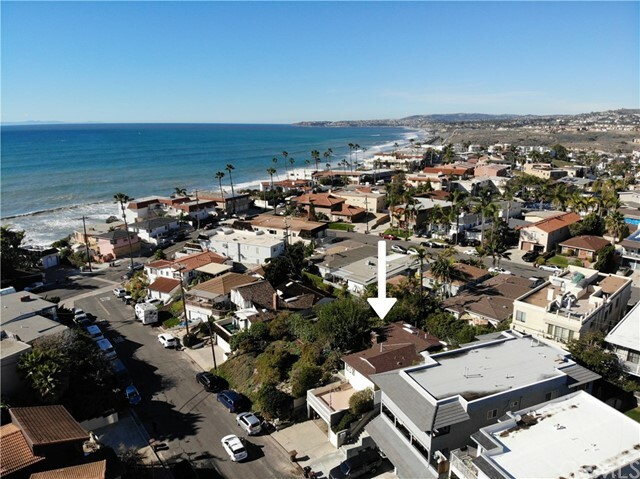 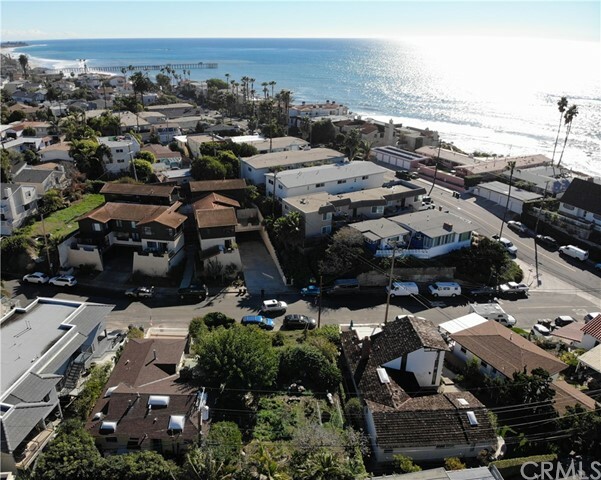 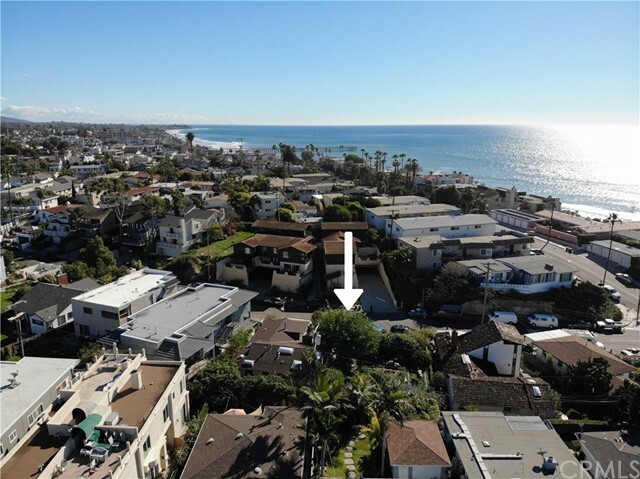 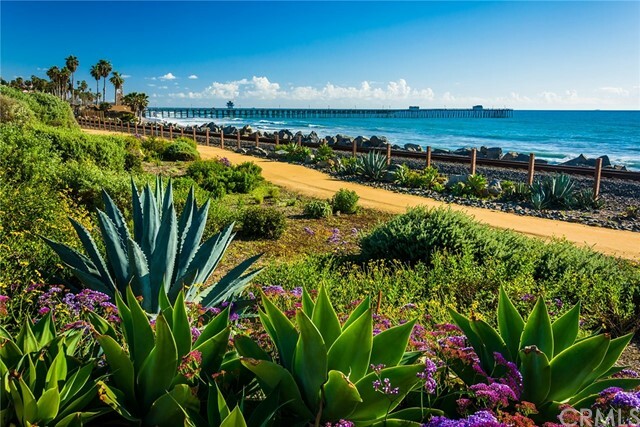 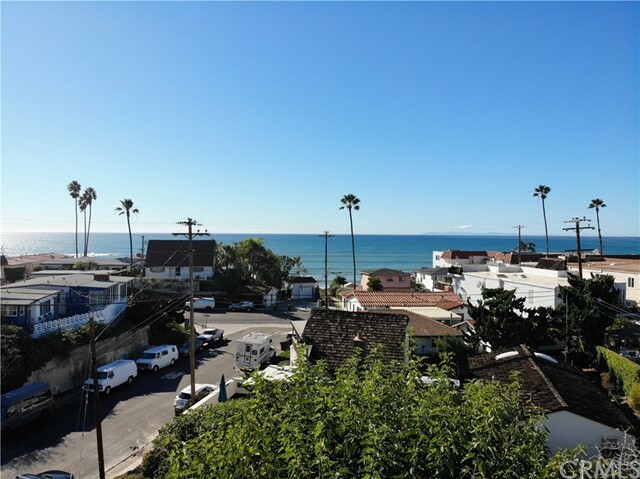 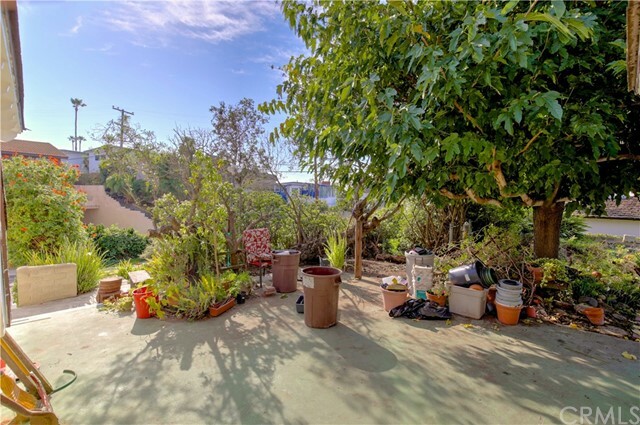 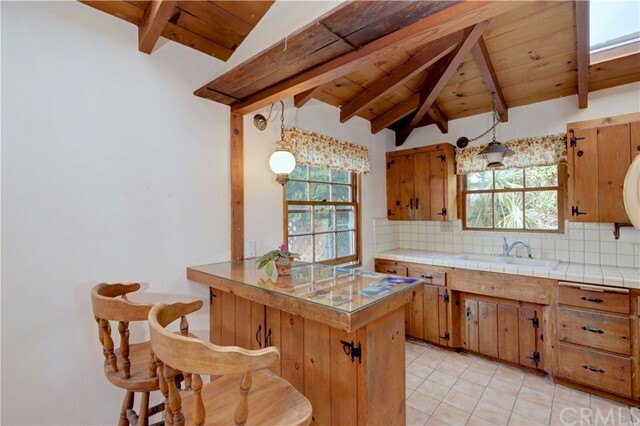 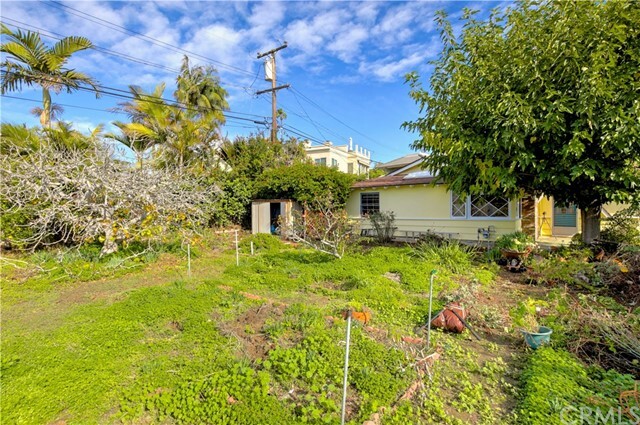 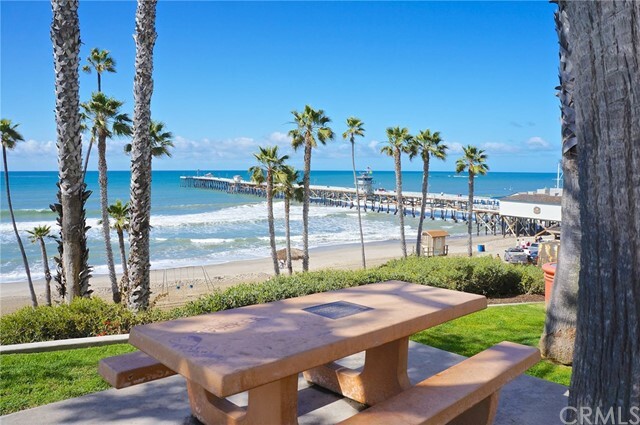 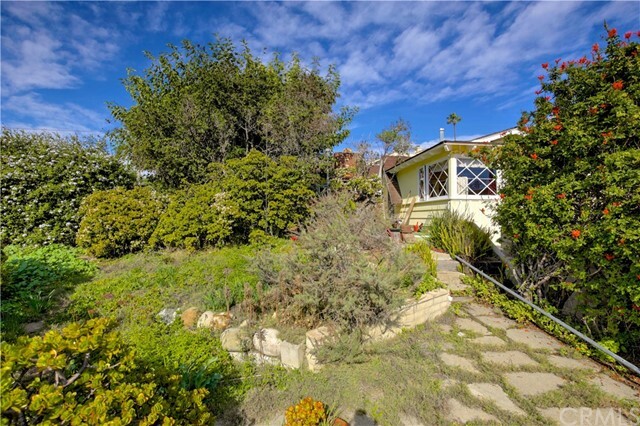 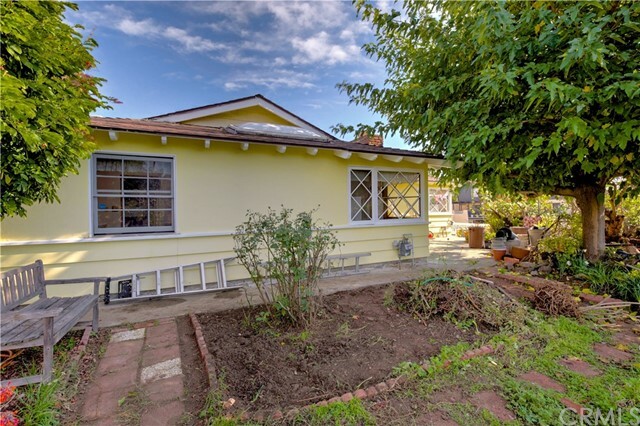 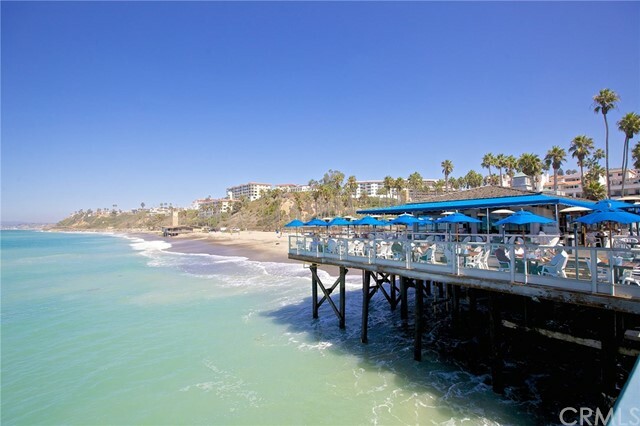 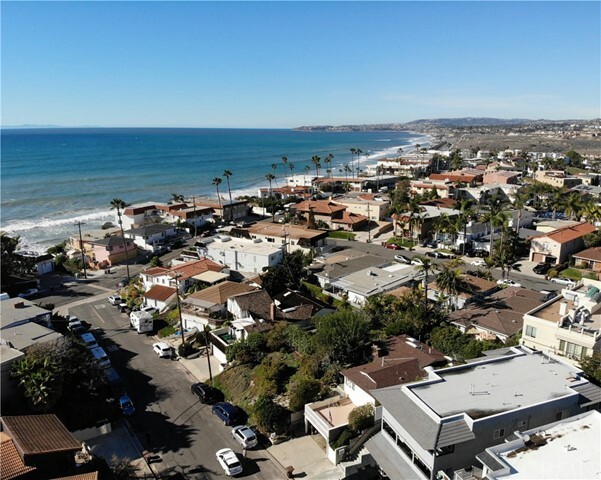 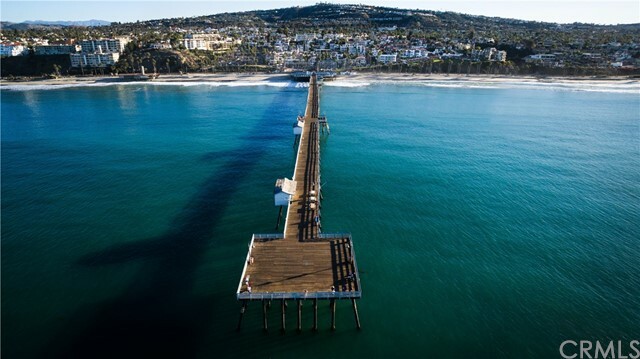 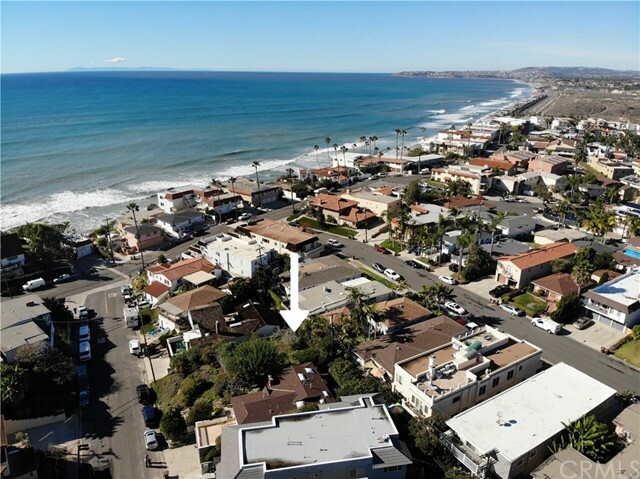 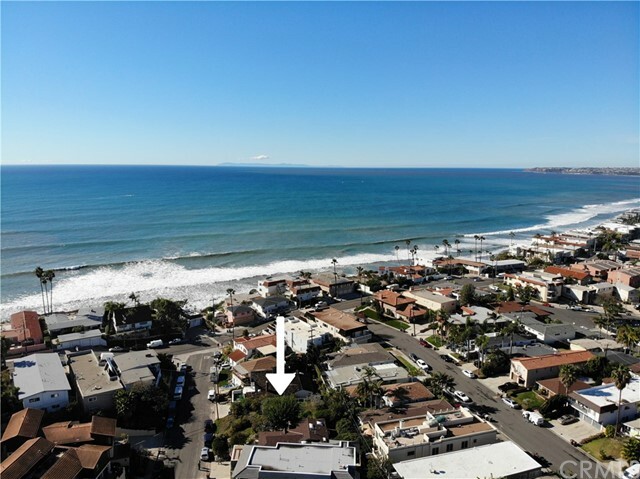 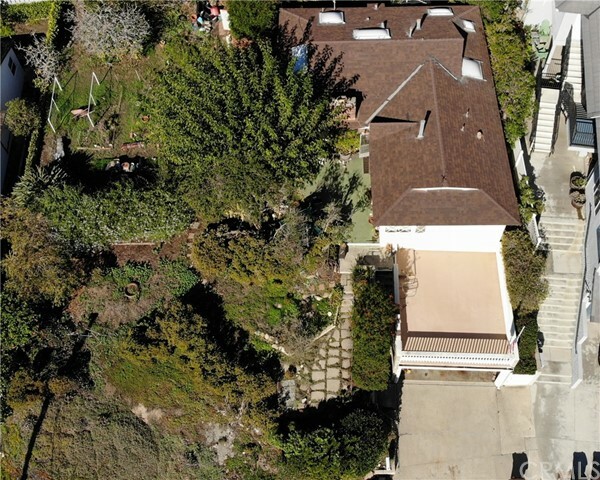 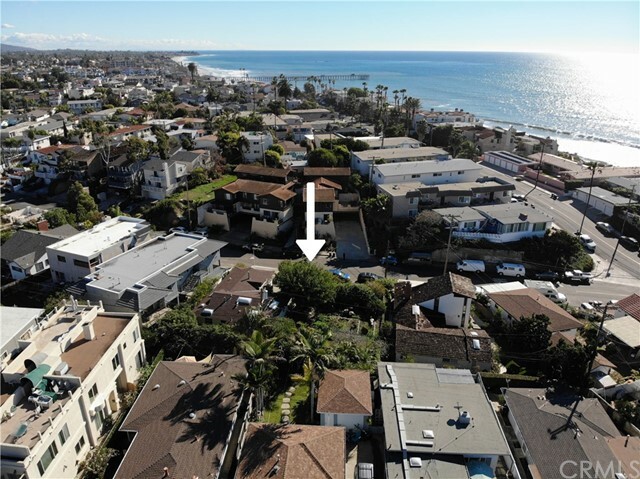 This classic beach house is located just one block from the sand in San Clemente; the spacious property offers countless possibilities for future expansion. 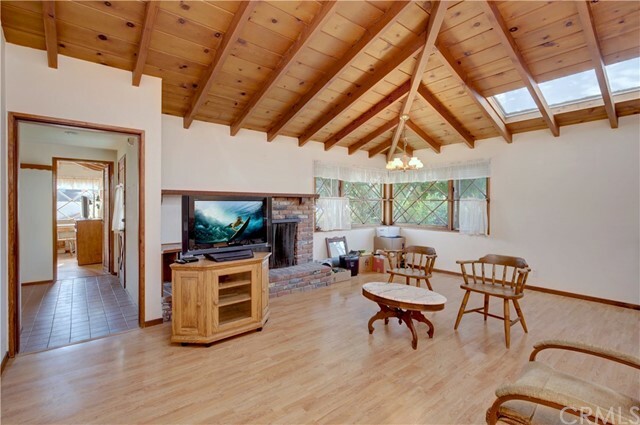 Enjoy the virtually all-original home as it is and build another on the adjacent lot, or create an all-new custom estate. 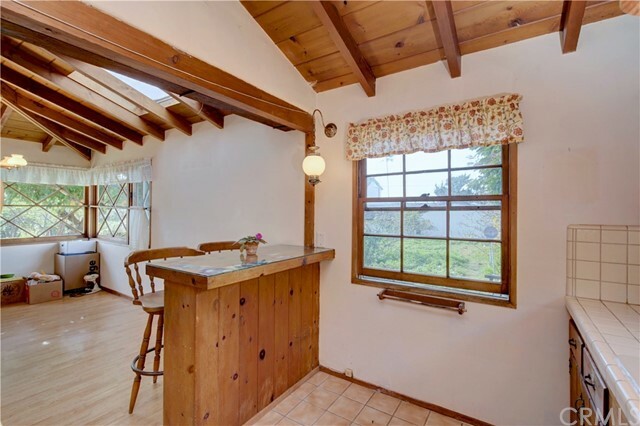 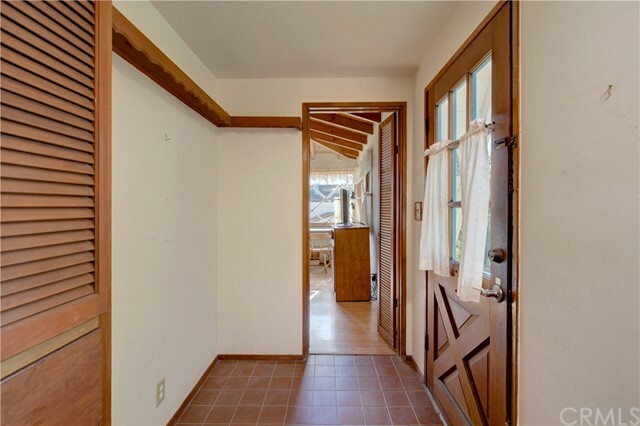 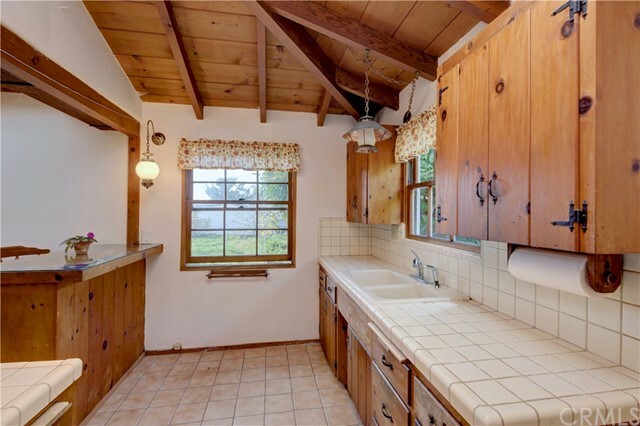 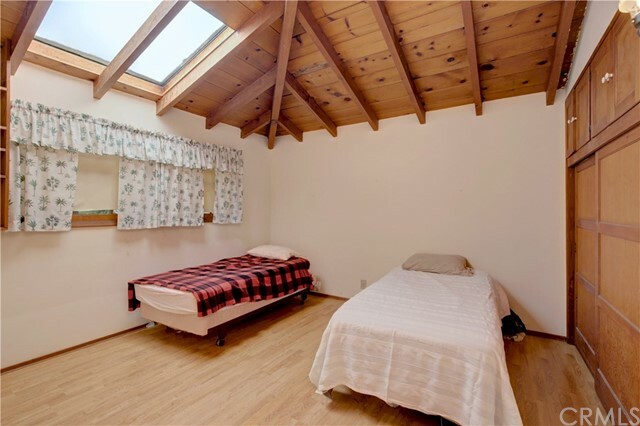 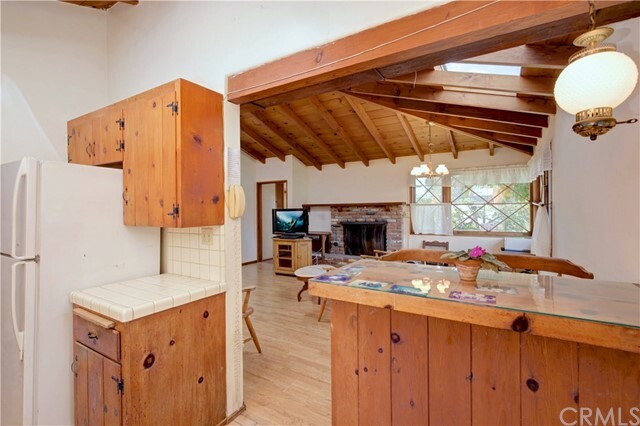 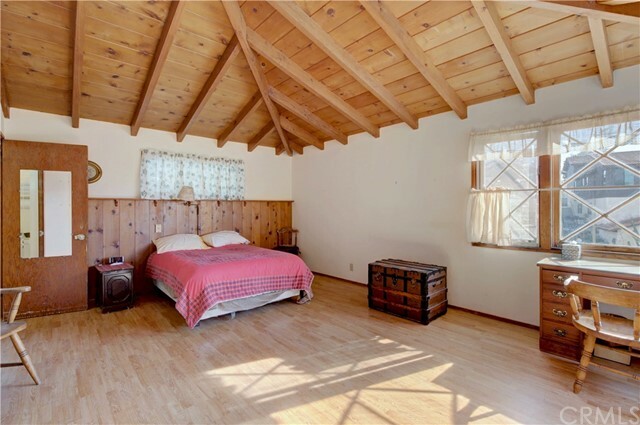 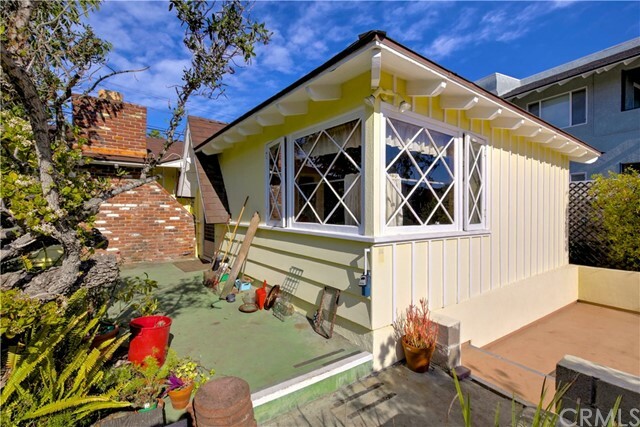 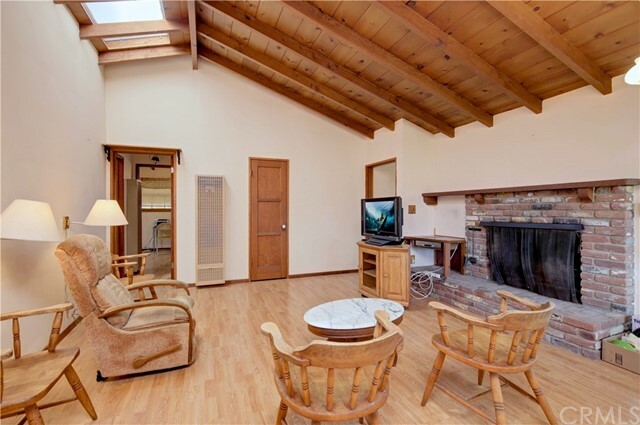 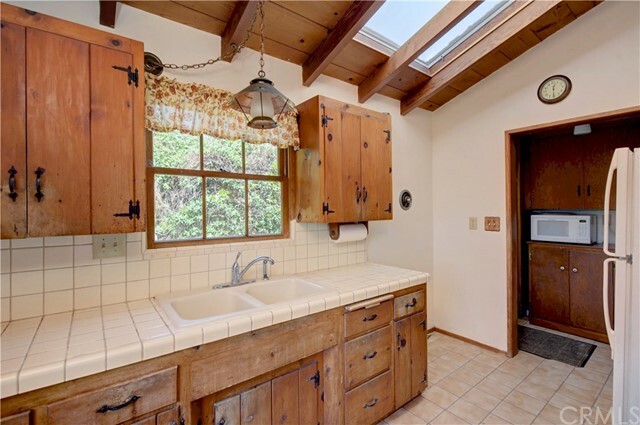 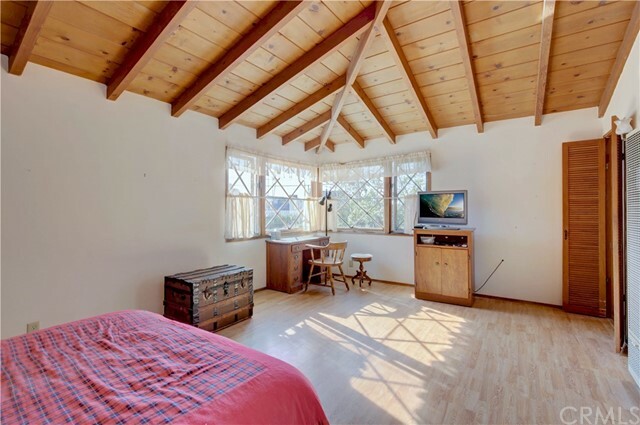 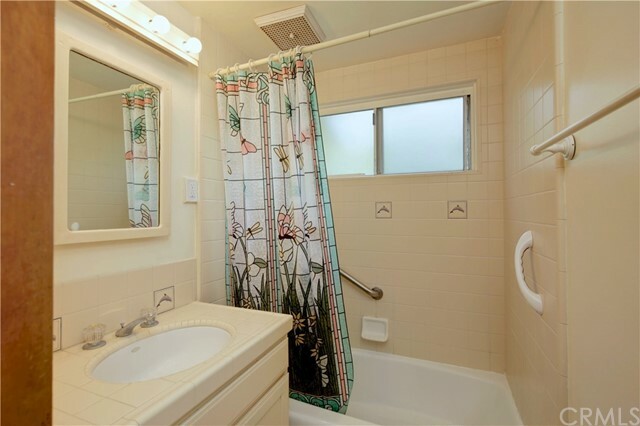 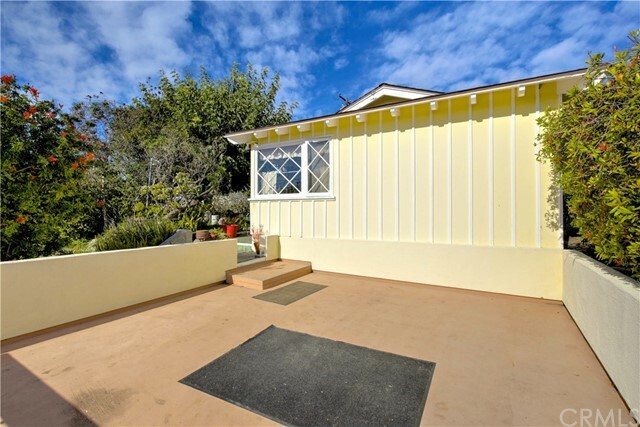 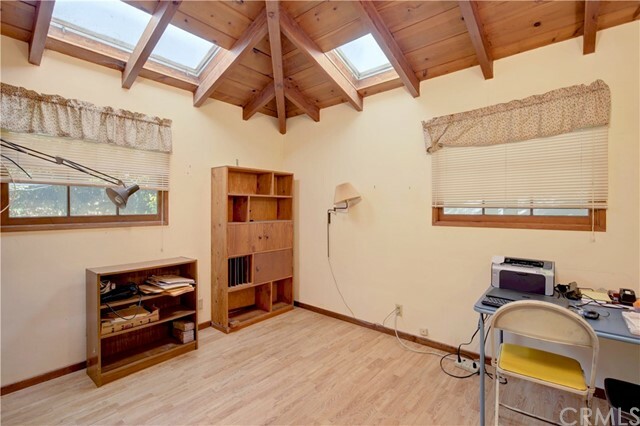 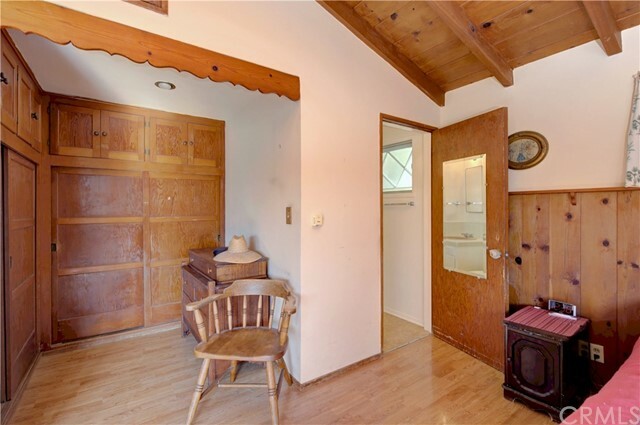 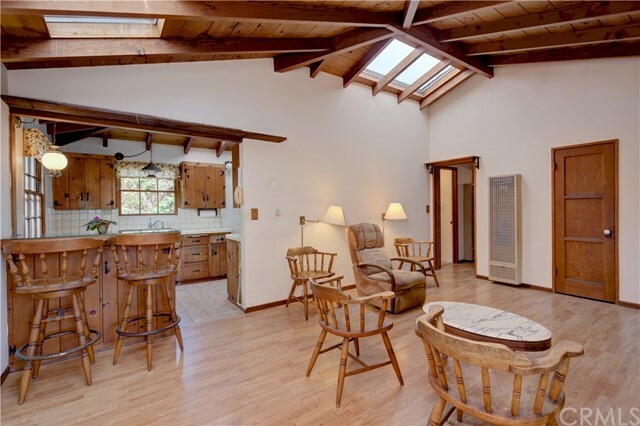 Showcasing vintage Swiss Ranch styling, the single-level design of approximately 1,256 square feet presents three bedrooms, two baths, vaulted and beamed wood ceilings throughout, skylights, extensive wood finishes, tile and wood-look flooring, and classic diamond-pattern windows. 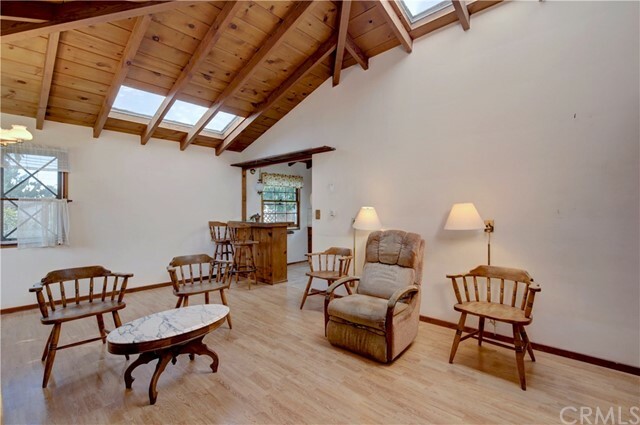 The main living area showcases a handsome brick fireplace with matching hearth, and the open kitchen with bar seating leads to an interior laundry room. 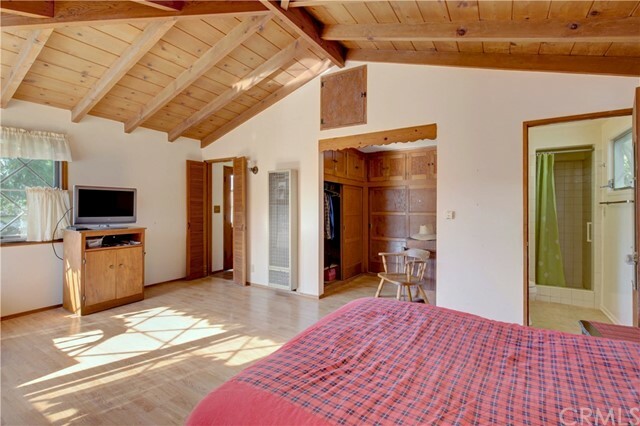 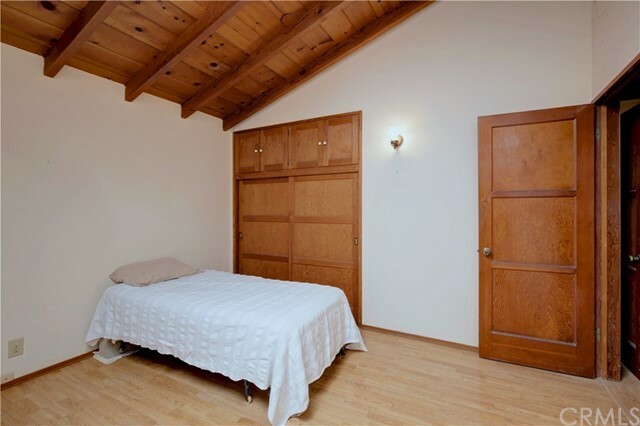 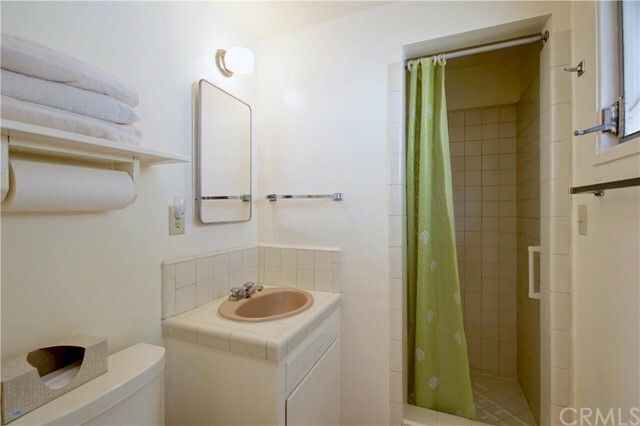 An airy ambiance fills the master suite, which includes a closet and dressing area, and a private bath. 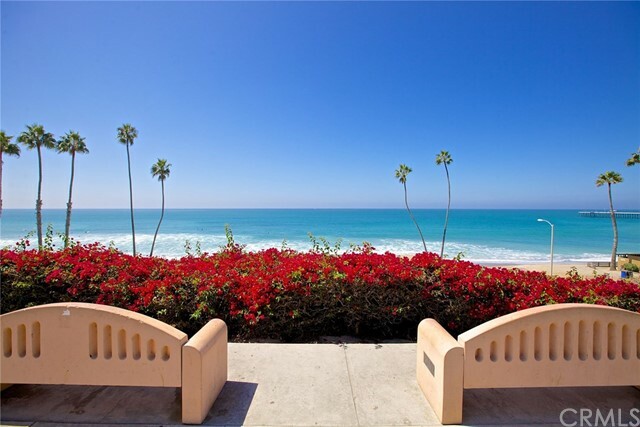 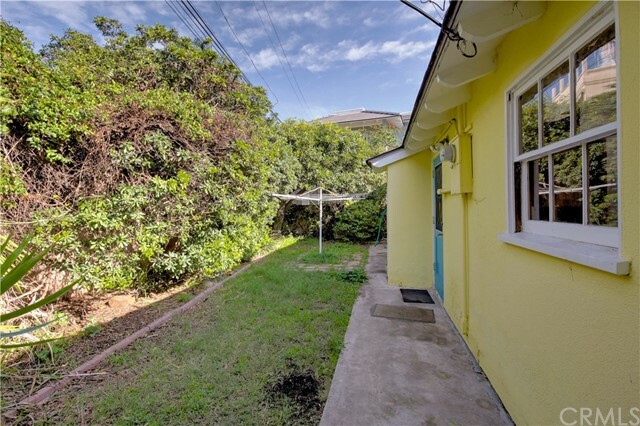 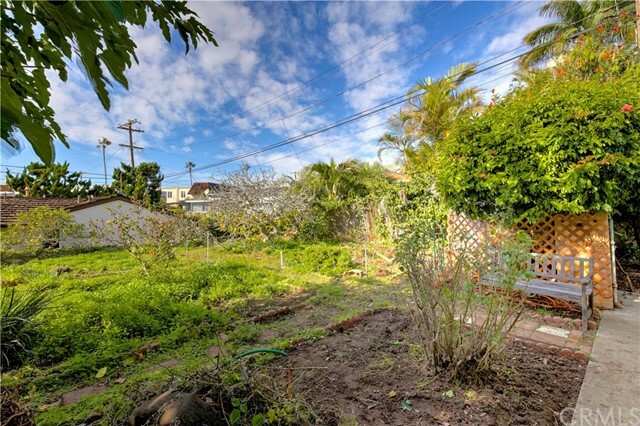 Socialize with friends and neighbors on the front porch, or step onto a grand deck for a peak at the ocean. 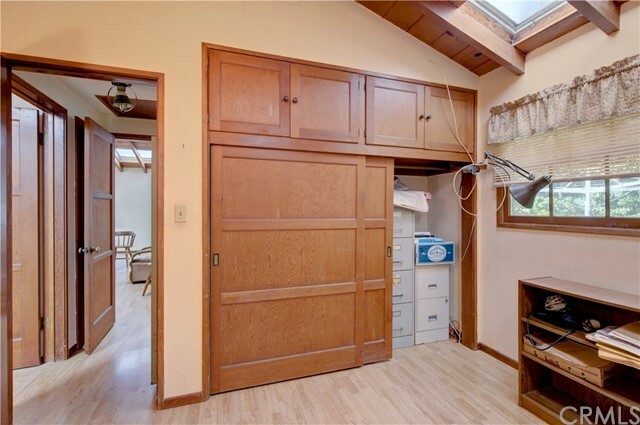 Below the deck, a two-car garage features built-in storage. 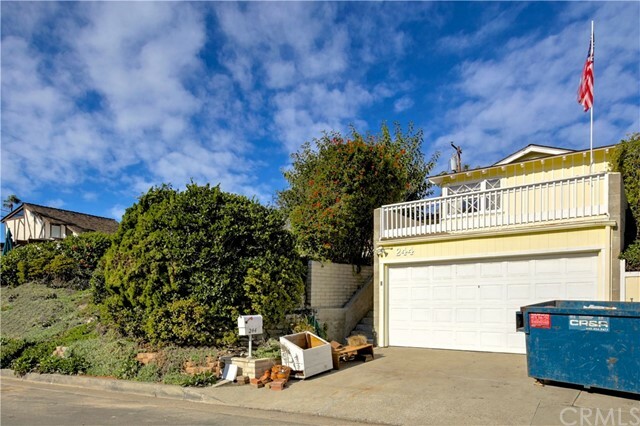 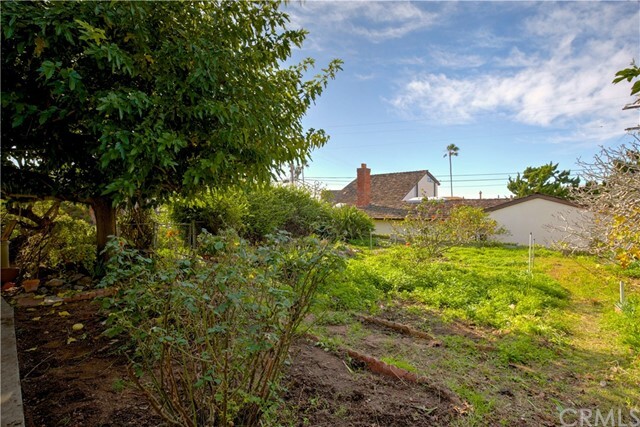 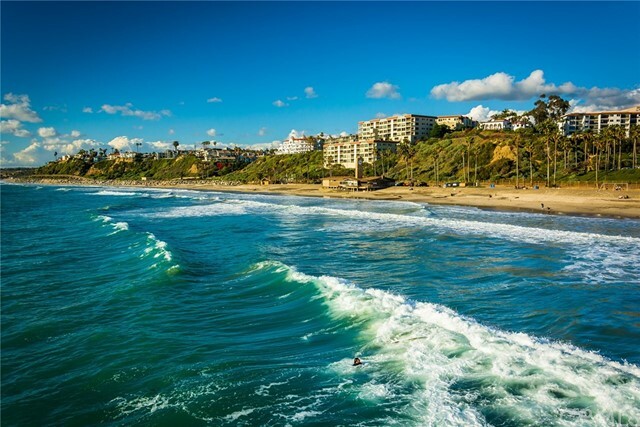 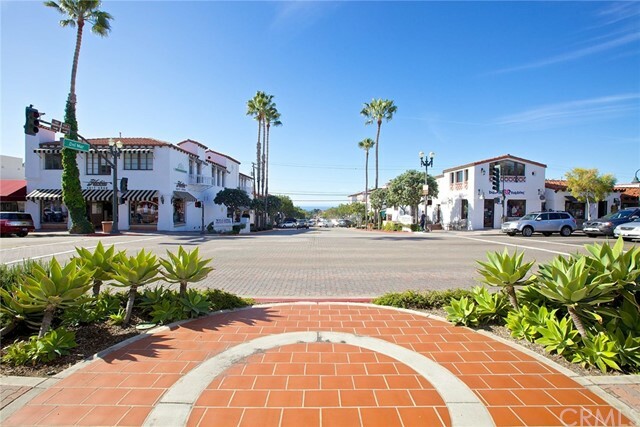 An outstanding location is moments from an elementary school and gorgeous city park, and the vibrant restaurants, stores and services of North El Camino Real are just up the street.